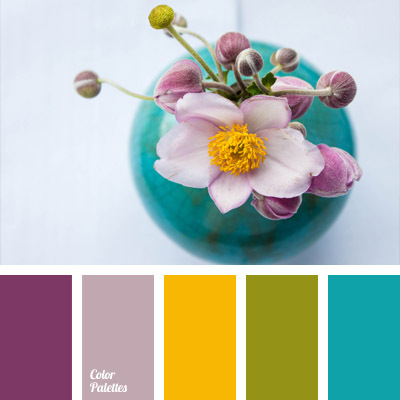 *Korolevishna, bright blue, bright salad green, bright yellow, color of green shoots, color of greenery, contrasting and pastel colors, light eggplant color, pale lilac, palette of spring, soft colors, sunny yellow, turquoise, violet and pink, yellow and blue. 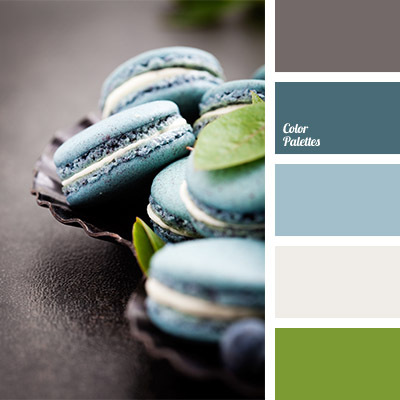 blueberry color, blueberry macaroon color, bright salad green, color combination for winter, color of blueberries, color of teals, color palette for wedding, color selecting for wedding decoration, color selection, dark gray and light gray, dirty white, salad green and silver. 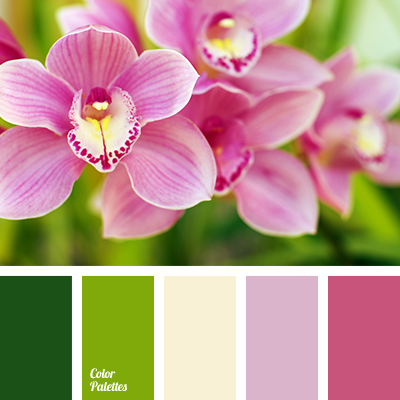 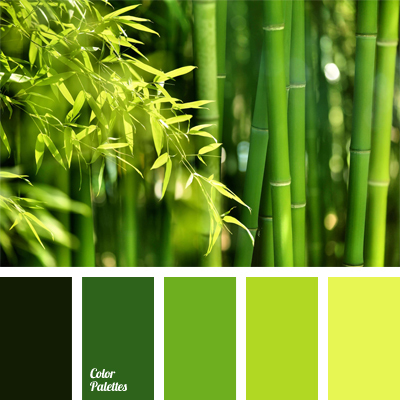 bright salad green, bright yellow-green color, color selection, color solution for interior, dark green, dark green and salad green, green, monochrome color palette, monochrome green color palette, salad green, salad green and green, salad green color, shades of green.